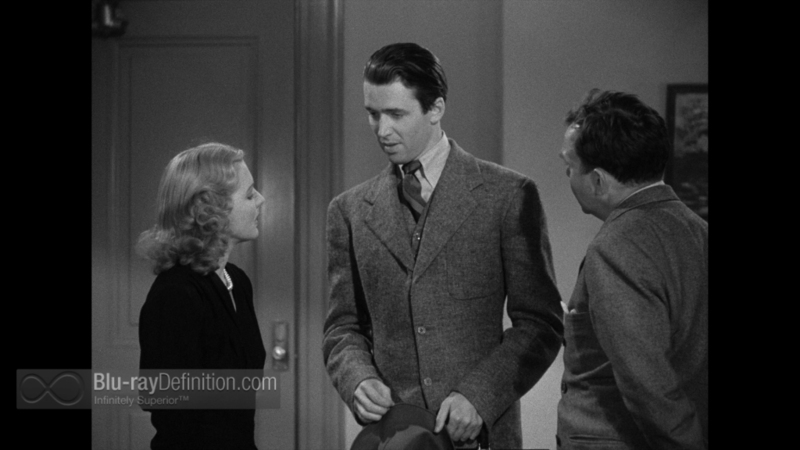 Perhaps it was owing to his being an Italian immigrant that director Frank Capra was able to capture the essence of the American dream with such a pie-eyed zeal, free from any cynicism, the kind of idealism that defined his filmmaking in the 1930s, with classic like It Happened One Night, Mr. 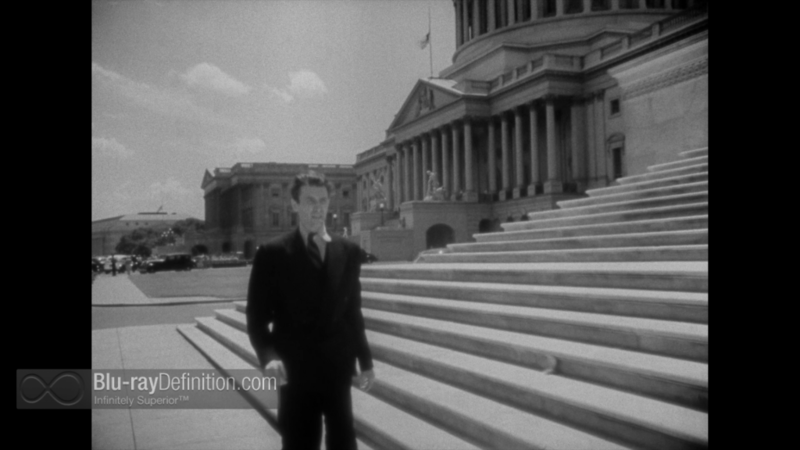 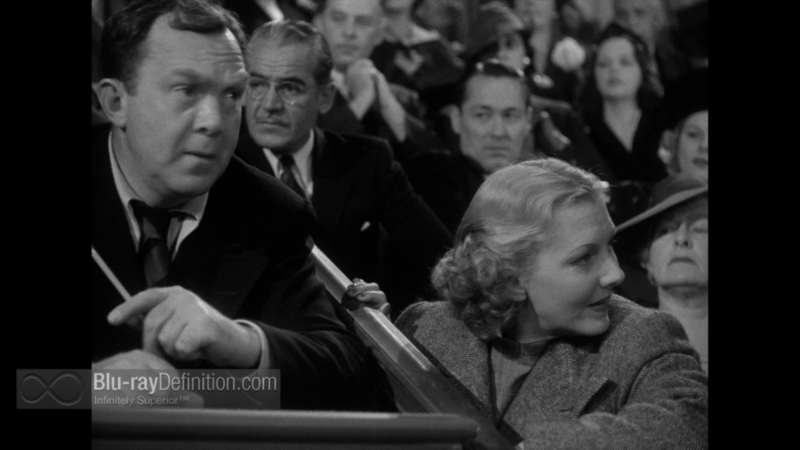 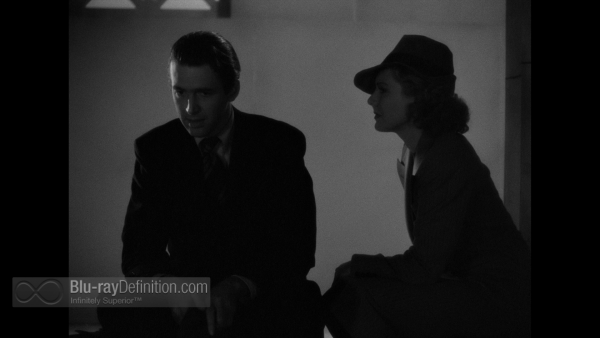 Deeds Goes to Town, and 1939’s Mr. Smith Goes to Washington. 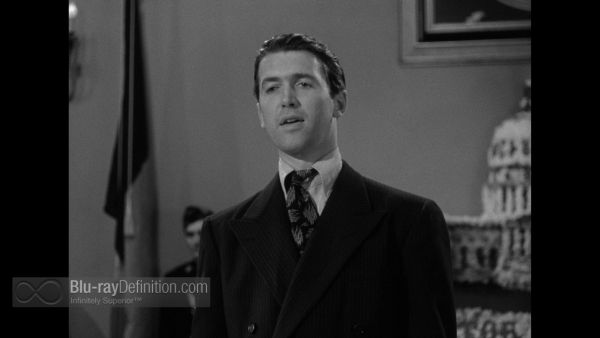 With a star making turn for lead actor James Stewart, Capra tackled the American political machine with an outsider’s vigor, and Stewart, in the role that would define his archetypical role for the better part of two decades, was the perfect everyman, given the perfect everyman American name, Jefferson Smith. 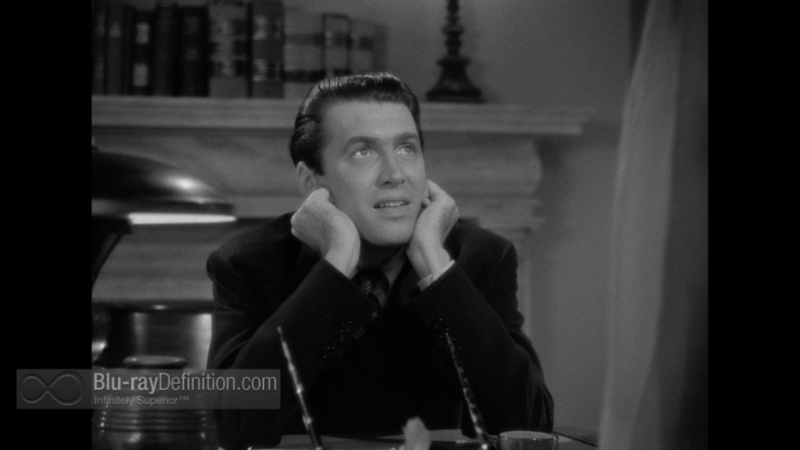 Stewart plays a naïve but heroic citizen who is appointed to fill a vacancy in the U.S. Senate left by the sudden death of a senator. 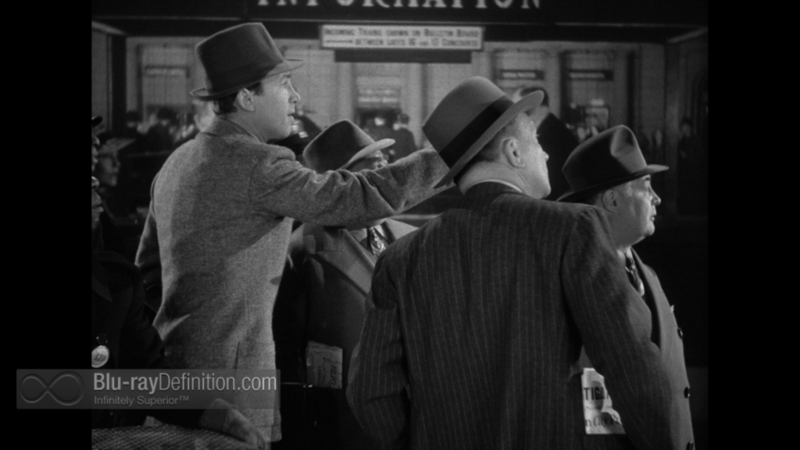 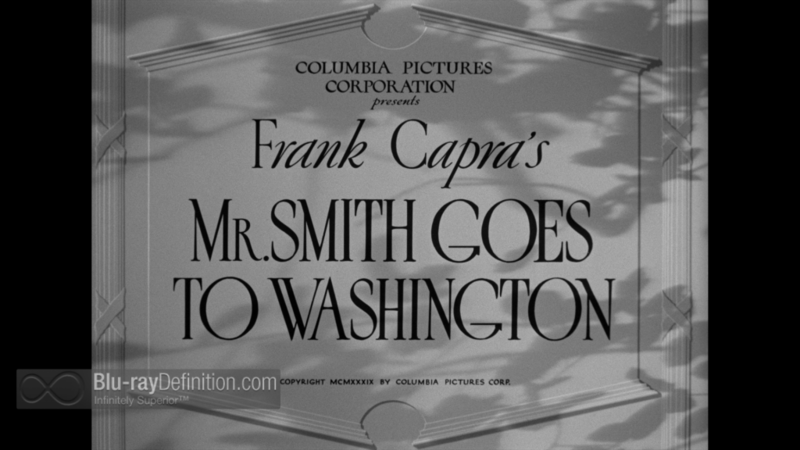 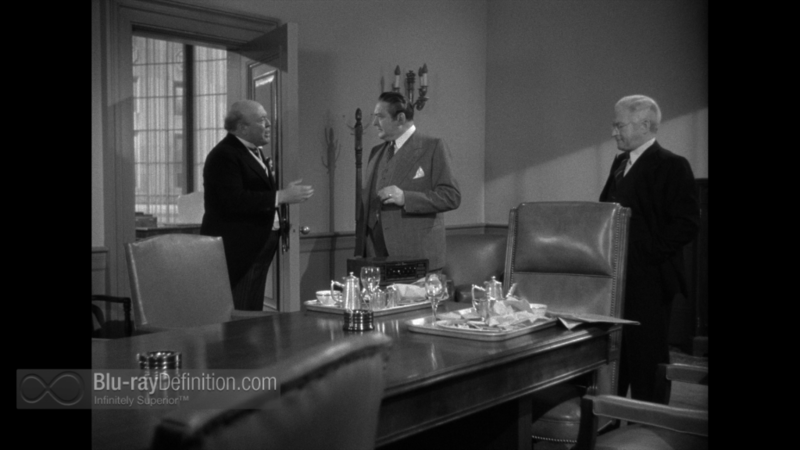 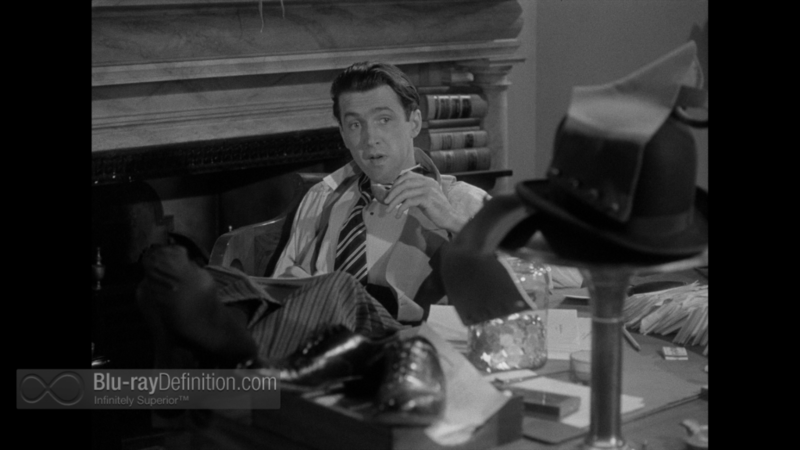 With great ideals and ideas of what he is going there to accomplish, Mr. Smith, who is taken under the wing of his state’s senior senator Joseph Paine (Claude Rains), immediately begins to clash with the DC political machine and finds that Washington is no more than a town full of thugs and bought off crooks. 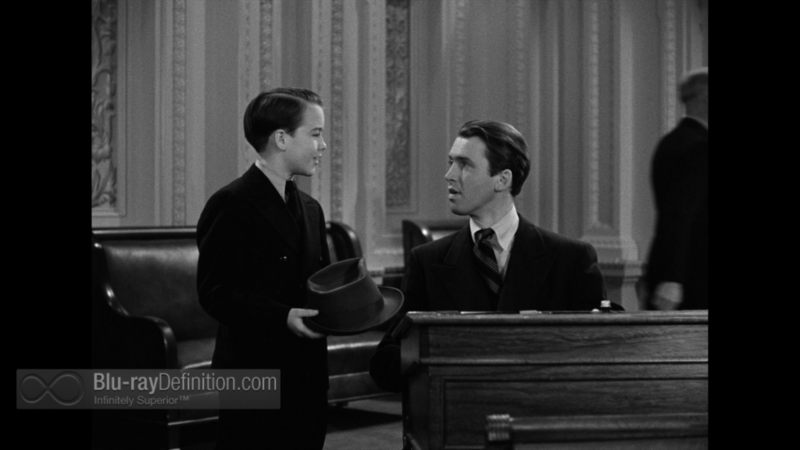 The turning point comes when Paine, in an effort to occupy Smith and keep him out of the political wheeling and dealing, sets him on the task of writing a bill to set up a national boys’ camp, a pet project of Smith. 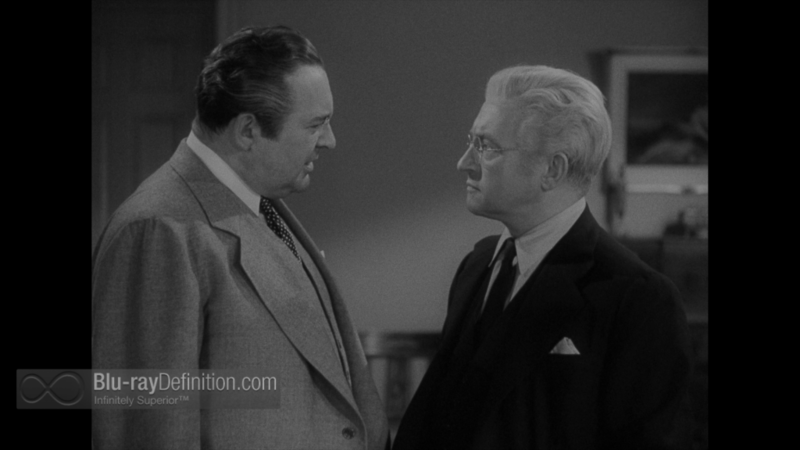 When Smith’s bill calls for the acquisition of land at Willet Creek, where powerful media mogul Jim Taylor (Edward Arnold) wants to build an unnecessary dam for purposes of graft, Smith run’s into major opposition from Taylor, Paine, and other politicians who set out to frame him as corrupt. 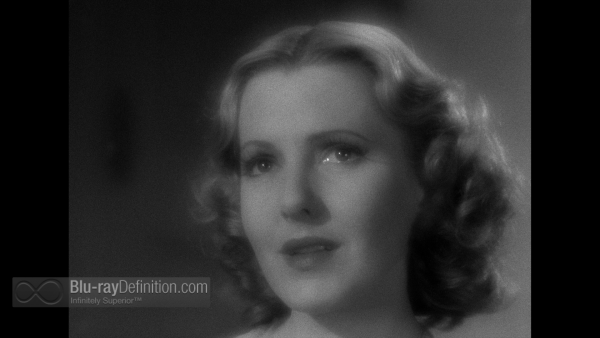 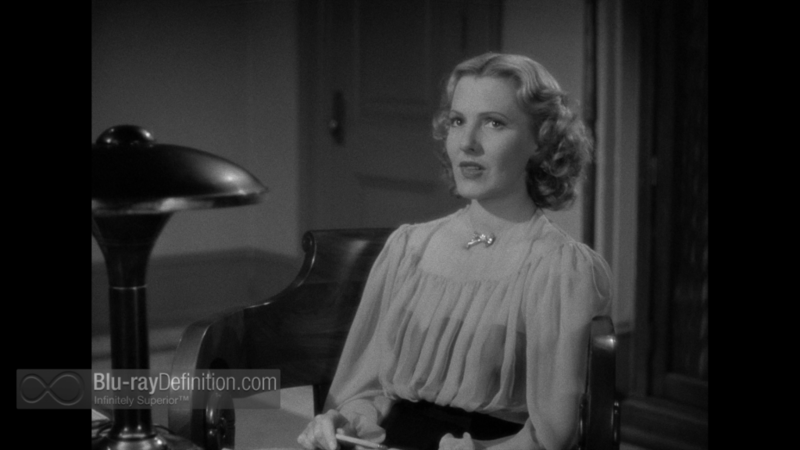 Meanwhile, his cynical assistant Clarissa Saunders (Jean Arthur), who has a newfound political and patriotic zeal because of Smith, and has also fallen in love with him, urges him to fight on rather than give up and leave town. 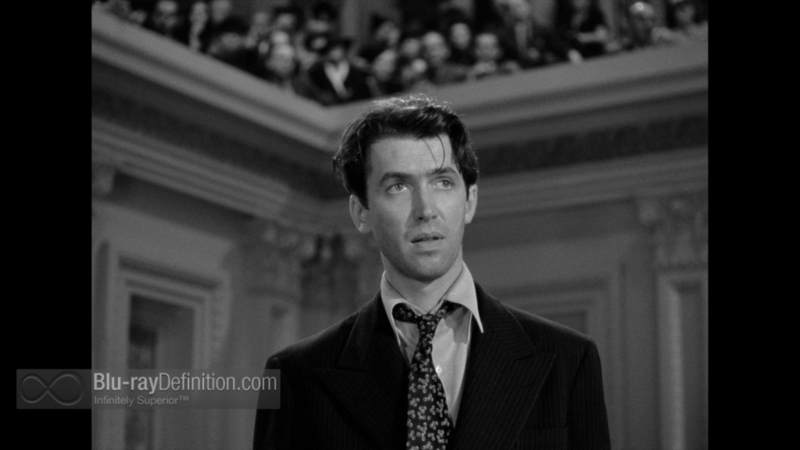 This leads to the famous finale of Mr. Smith filibustering the senate in order to get his voice heard. Mr. Smith Goes to Hollywood seems a fitting close to the decade for Capra, who would spend the war years making documentaries and emerge after the war with a darker, more sombre tone to his filmmaking, It’s a Wonderful Life notwithstanding. 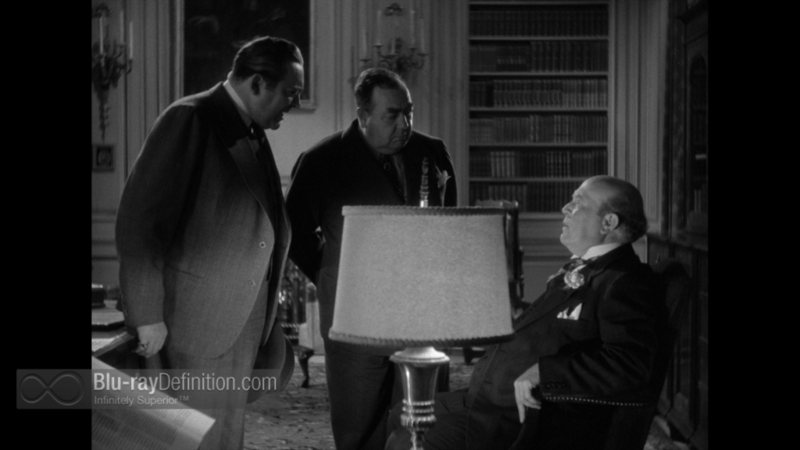 In this idea of the democracy and the American dream, democracy stands on the precipice alone surrounded by the urchins, thieves and lowest of the low, fighting a losing fight. The film tapped into the general atmosphere of a nation still clawing its way out of the Great Depression and staring down the Second World War as turmoil spread across Europe and Asia. 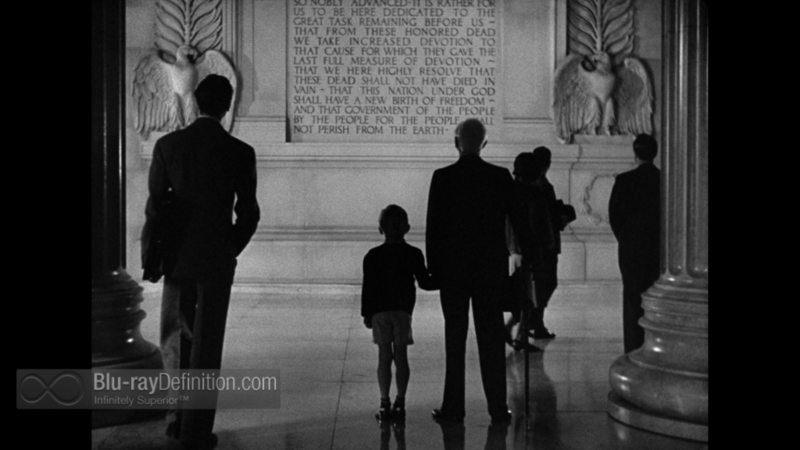 The American Dream seemed just like that, a dream. Sony has done a complete restoration on Mr. Smith Goes to Washington in 4K and transferred the results to Blu-ray in a 1080p AVC encodement. 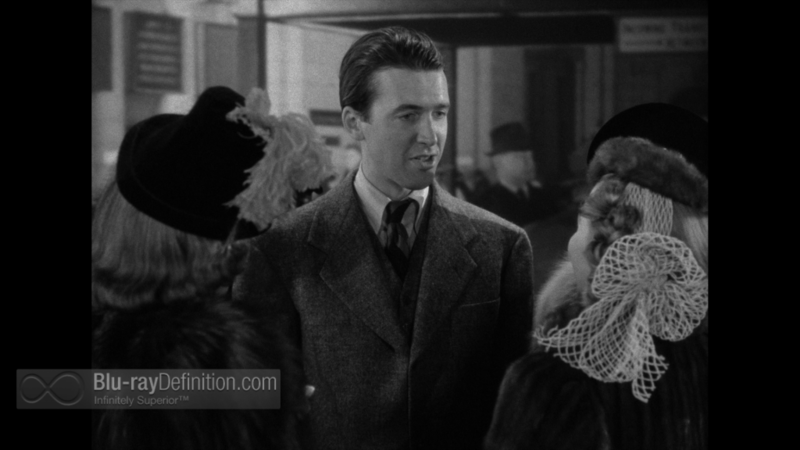 Their results paid off, because Mr. Smith looks beautiful. 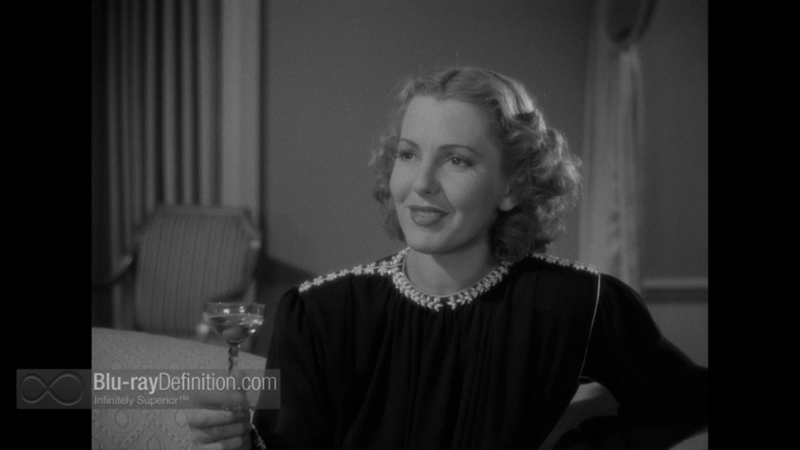 The transfer is clean and with excellent contrast. We get only the occasional wavering of detail and heightening of grain and film softness, which is to be expected given a film of this vintage. 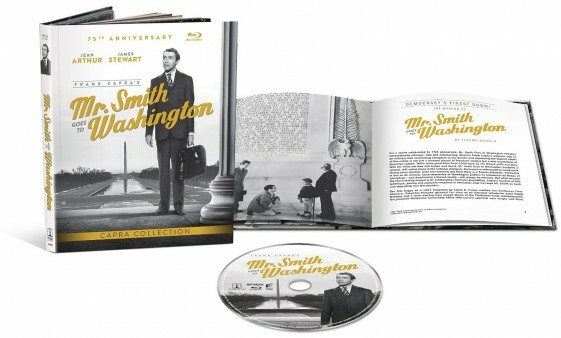 The original monaural soundtrack is provided in English DTS-HD Master Audio 1.0 (48kHz/16-bit). It’s expectedly boxy given the age and limited channels, but sounds clean and clear. Commentary by Frank Capra Jr.
Collectible Blu-ray Book packaging, featuring rare photos and an all-new essay by celebrated film historian Jeremy Arnold. 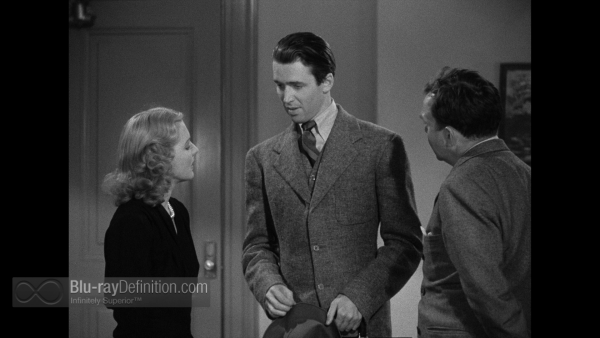 A marvelous classic from one of the, if not THE greatest year from the Golden Years of Hollywood, 1939, which also saw such films as Gone with the Wind, The Wizard of Oz, and Love Affair released, to name just a few. Mr. Smith Goes to Washington is a film that everyone should should see.